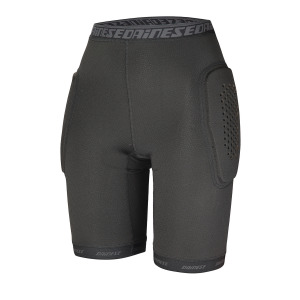 Ski SOFT PRO SHAPE SHORT protection with Pro shape padding and Crash absorb® inserts to soften blows to the coccyx and thighs. 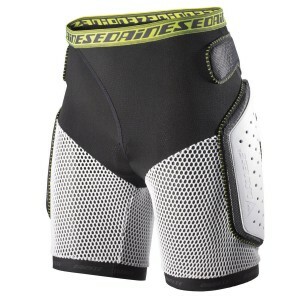 ACTION SHORT EVO ski protection. 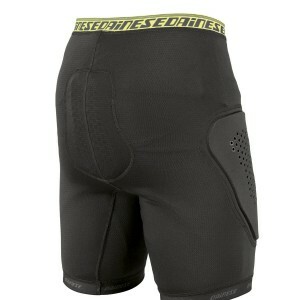 Shorts made from elasticised mesh with rigid polypropylene plates at the coccyx and along the sides of the thighs.